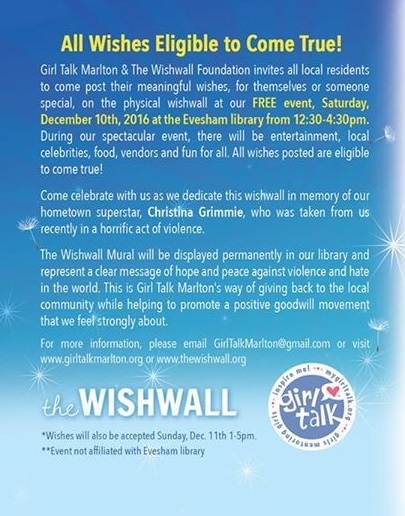 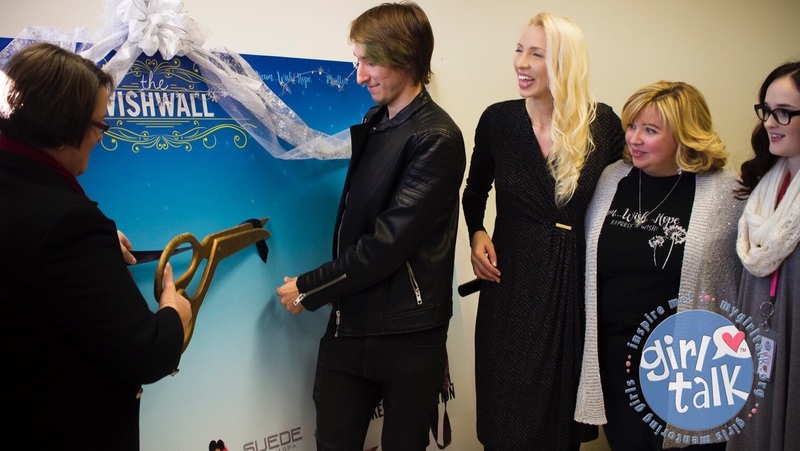 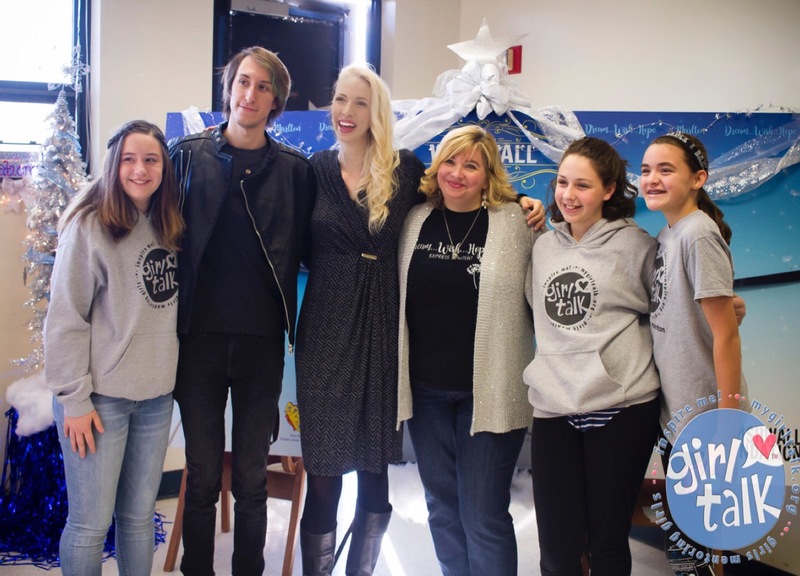 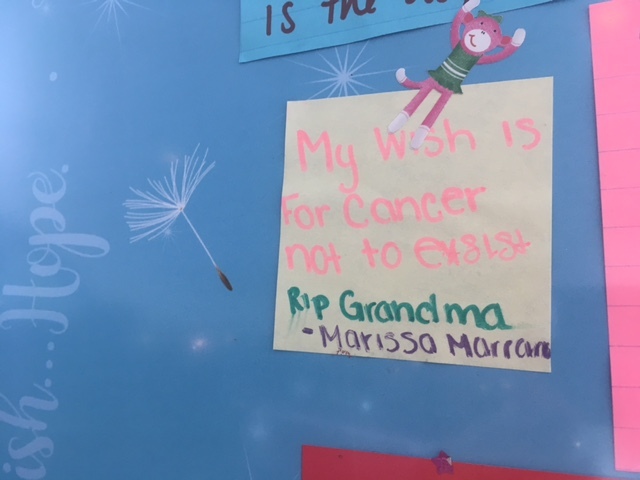 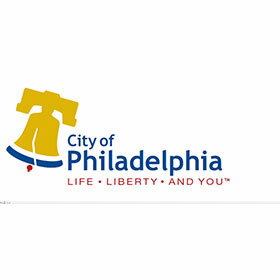 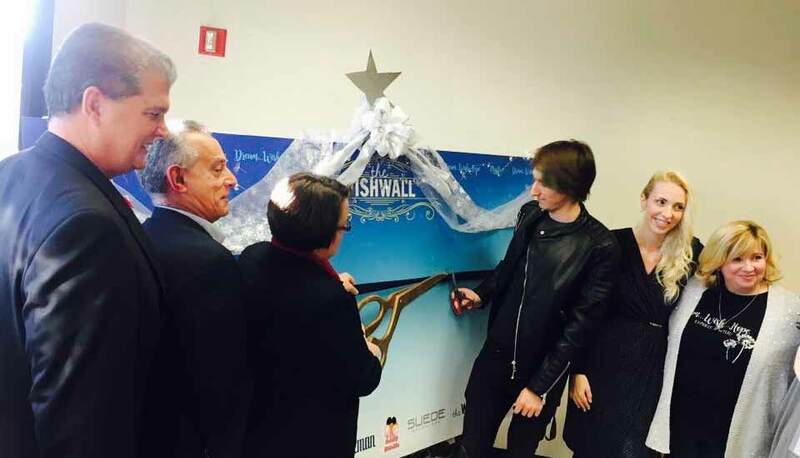 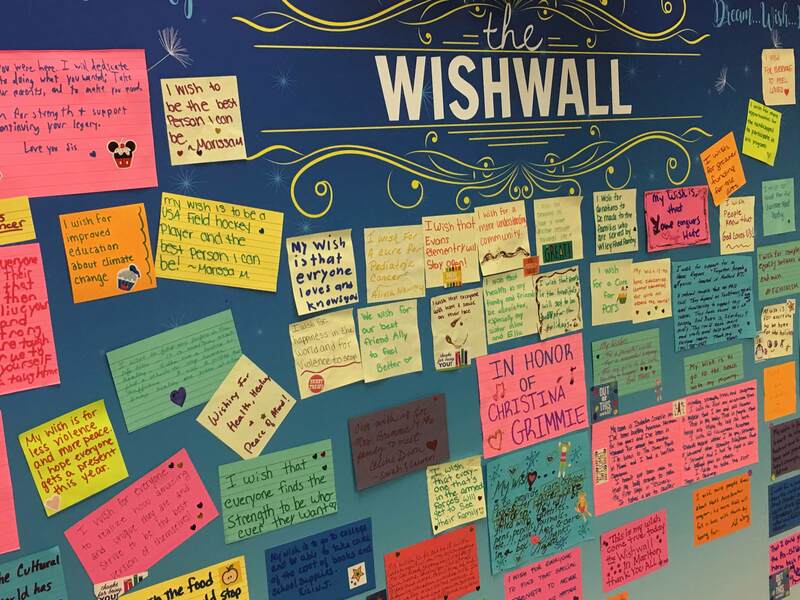 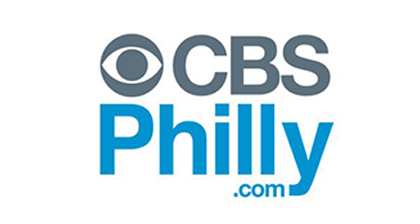 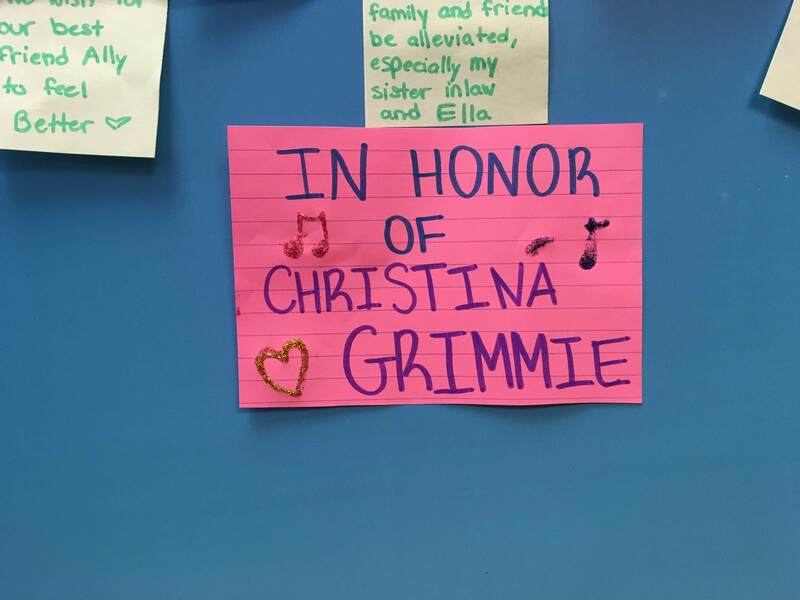 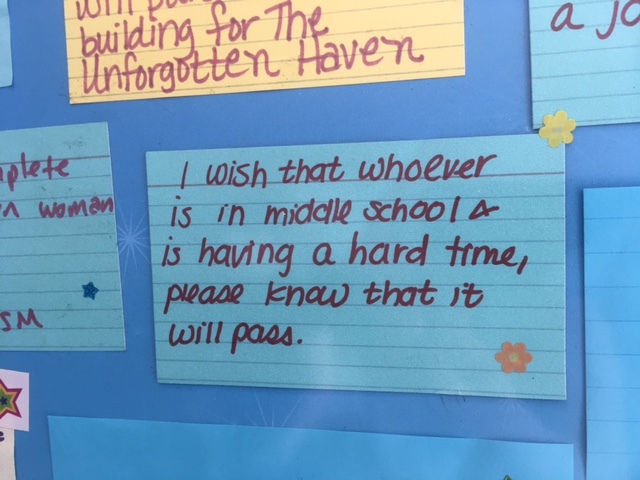 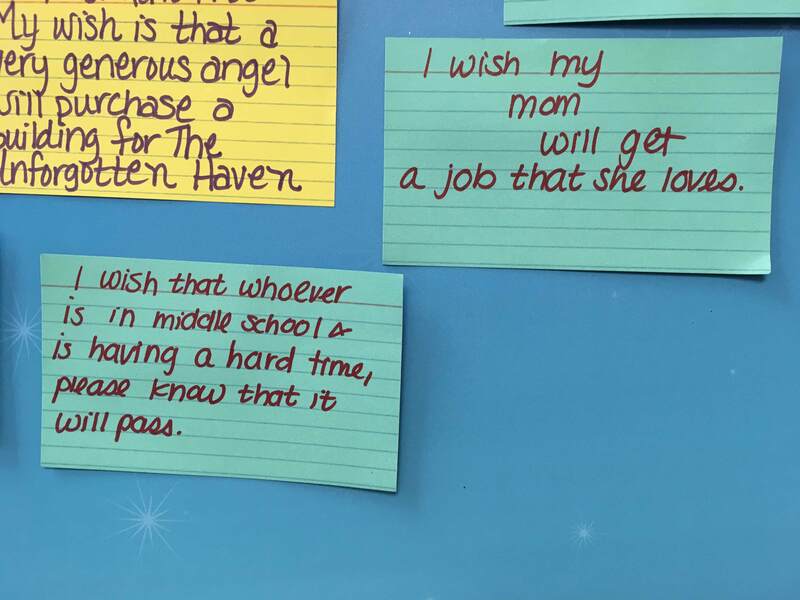 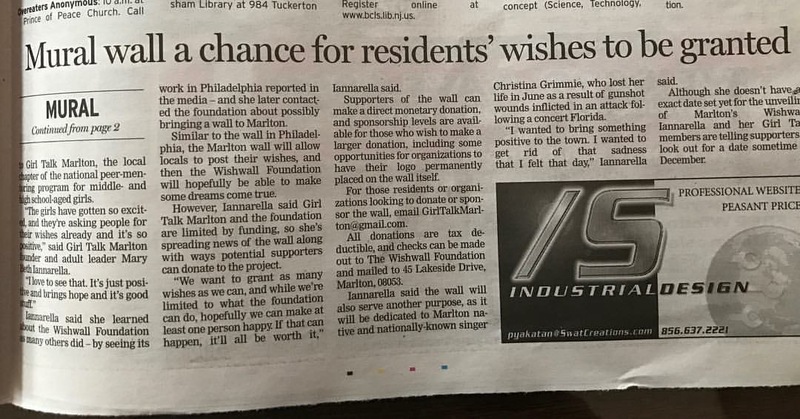 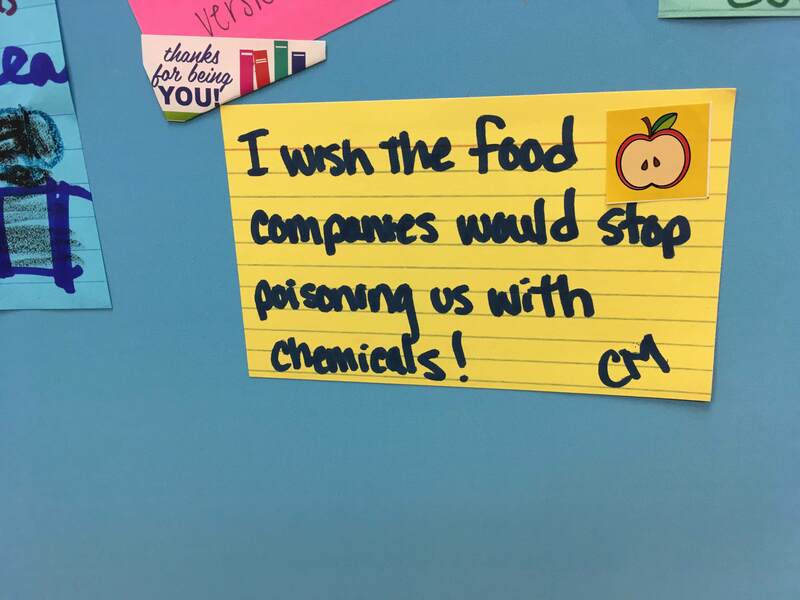 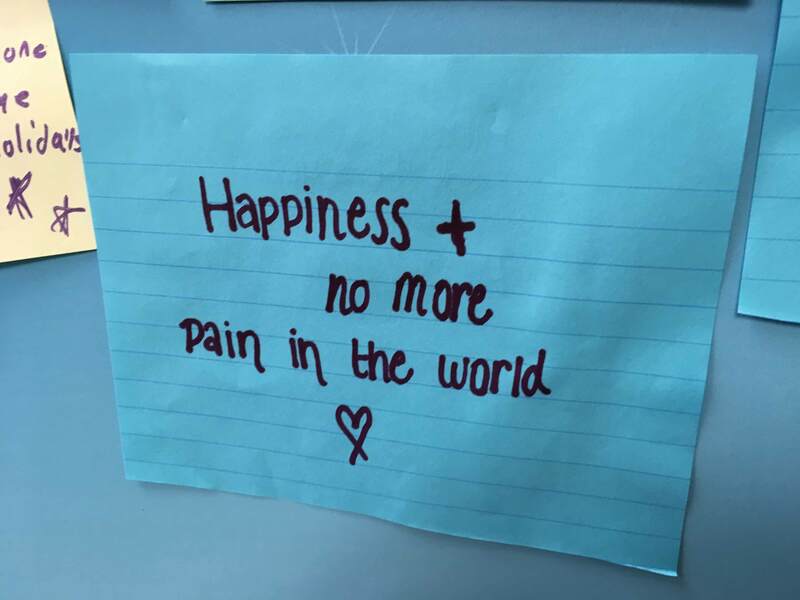 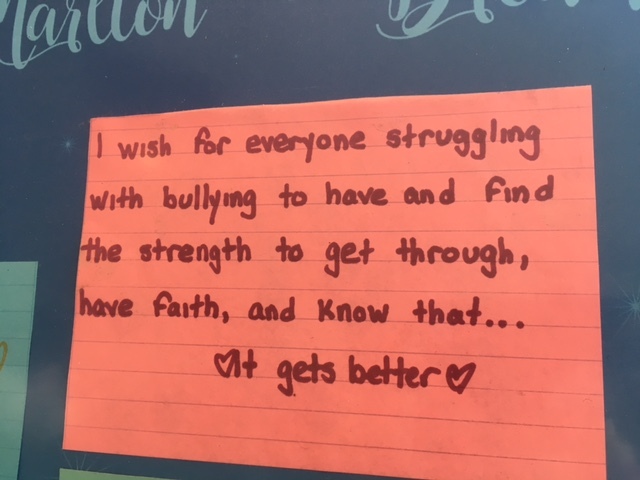 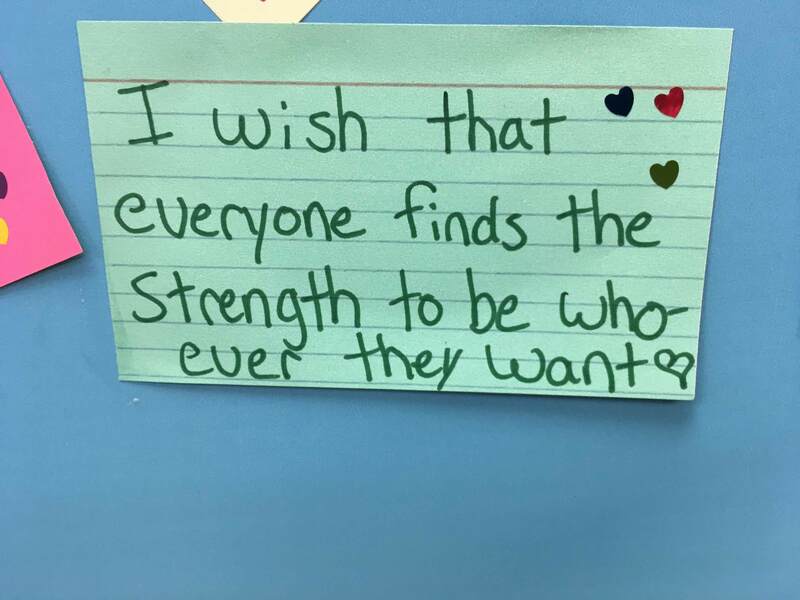 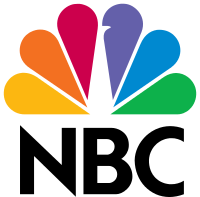 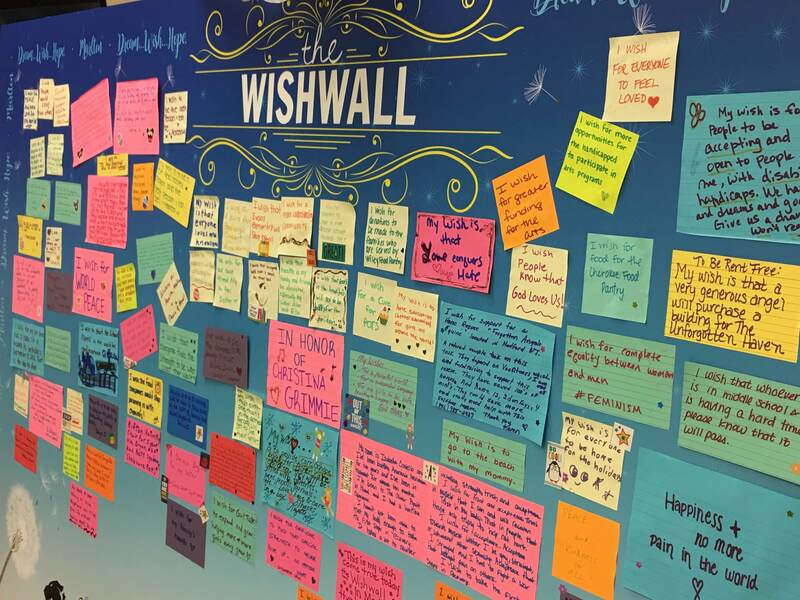 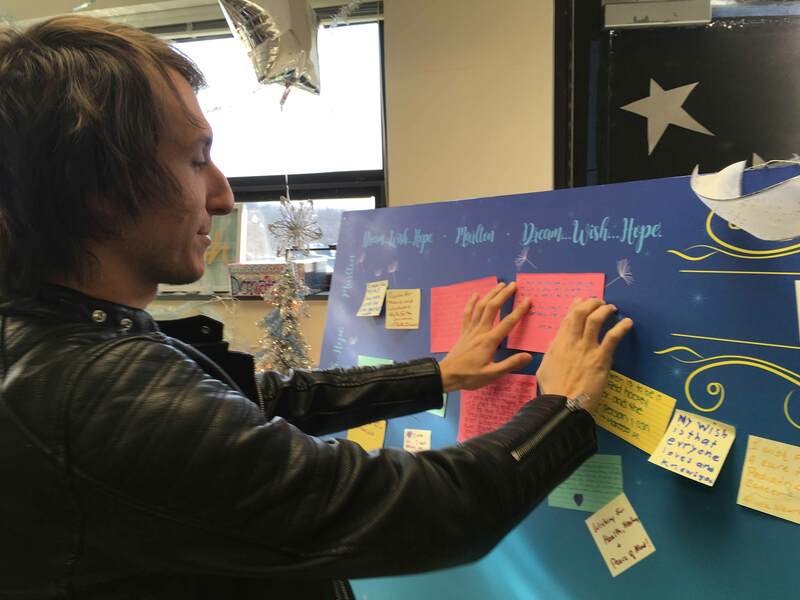 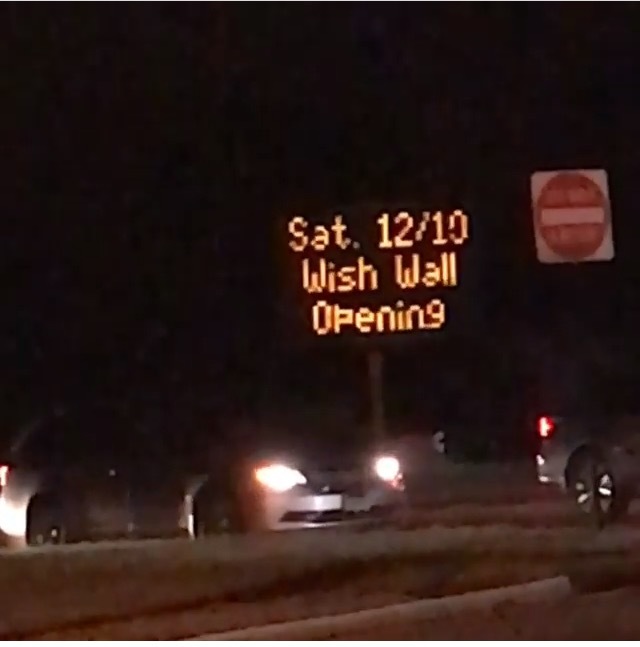 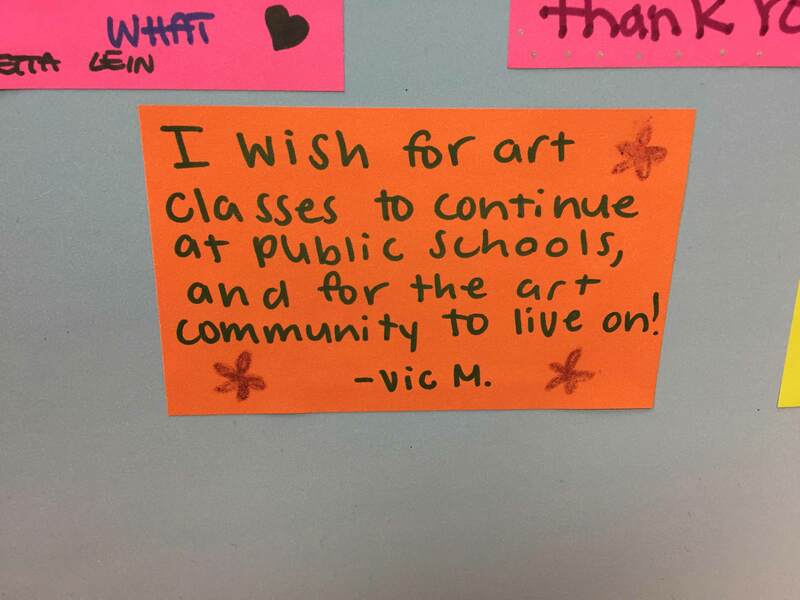 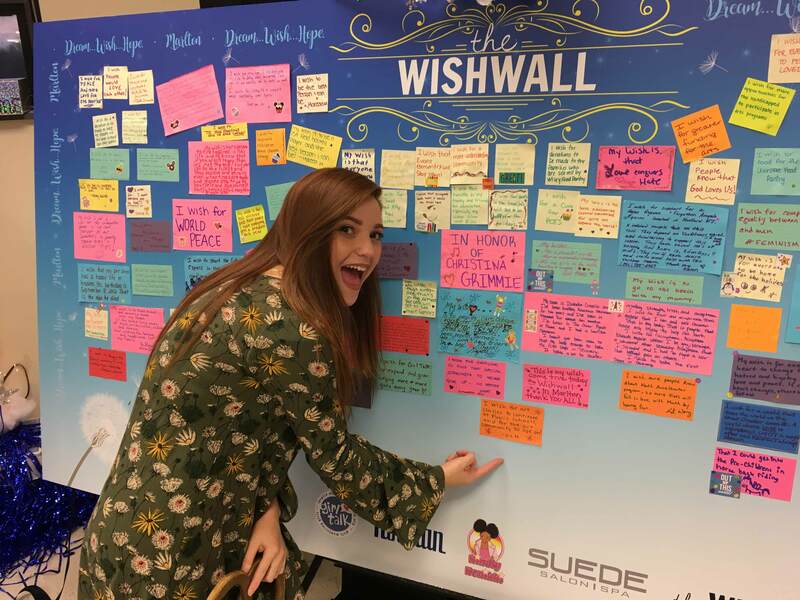 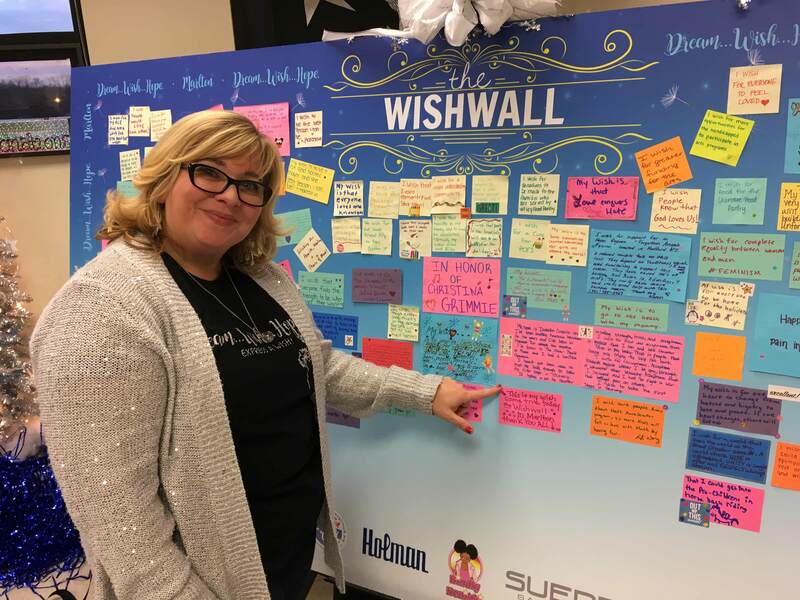 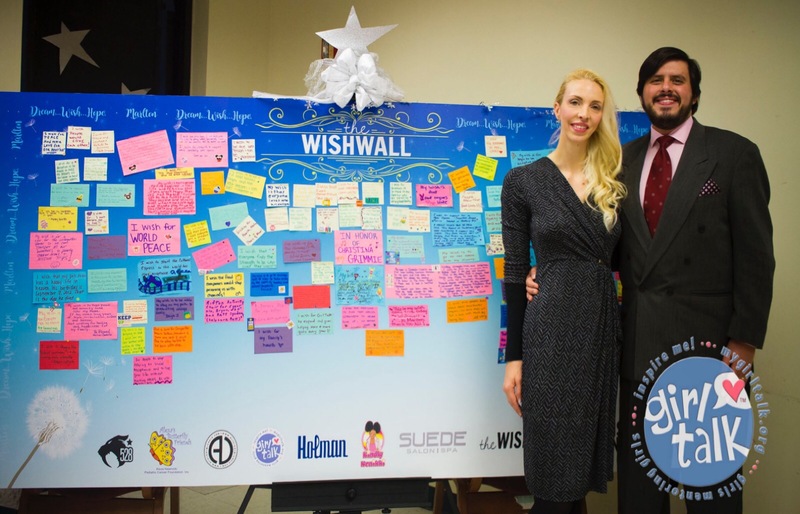 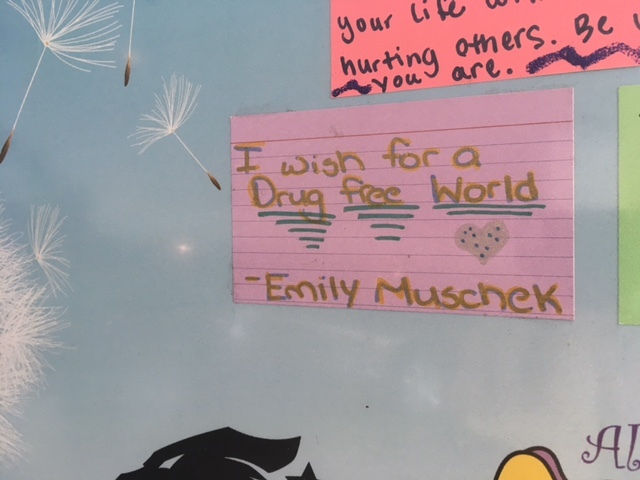 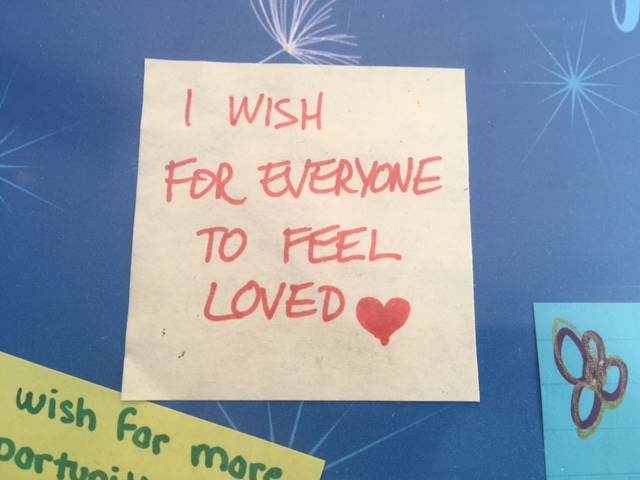 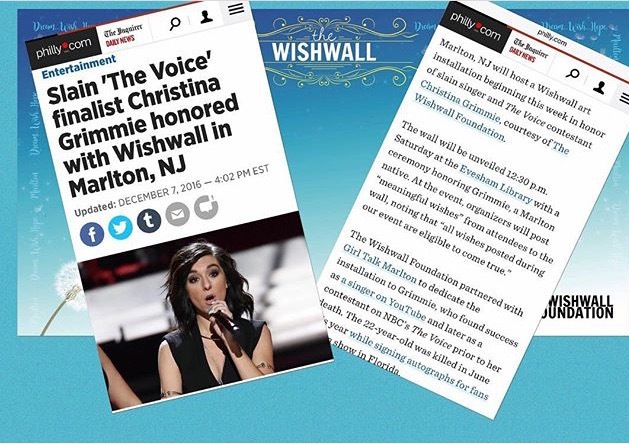 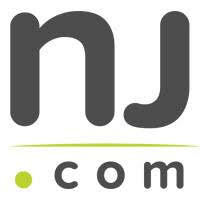 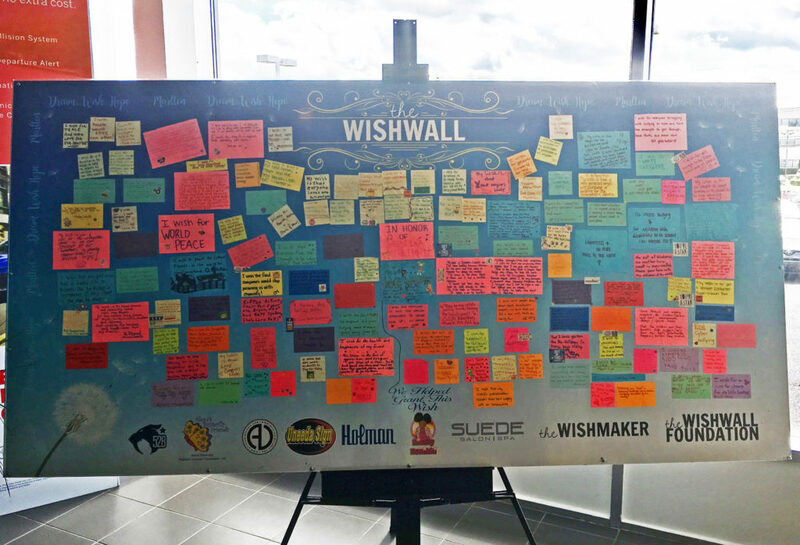 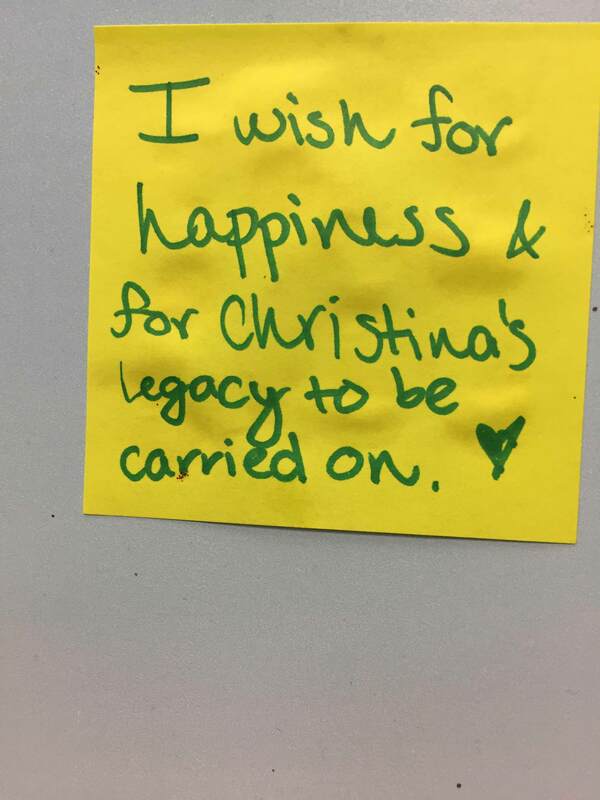 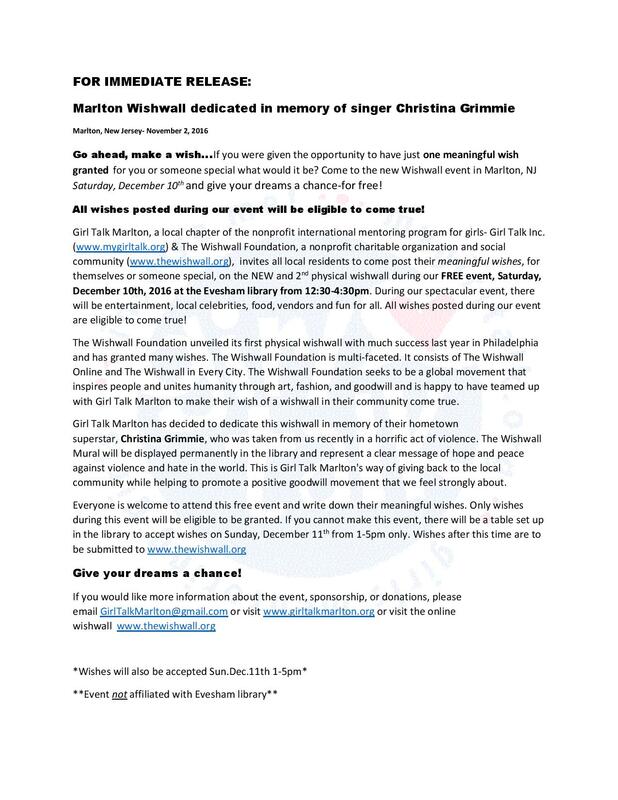 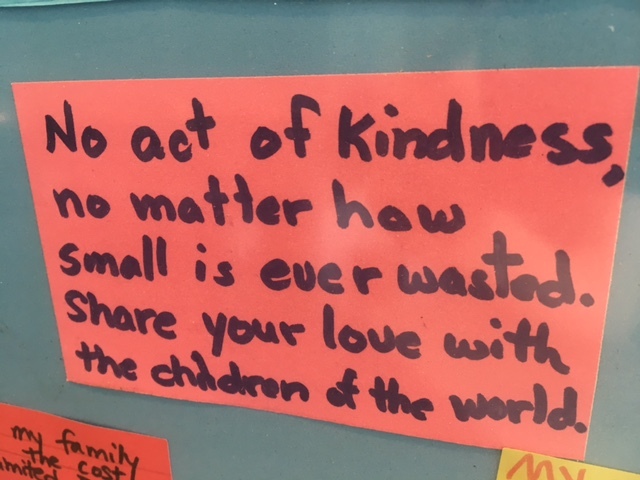 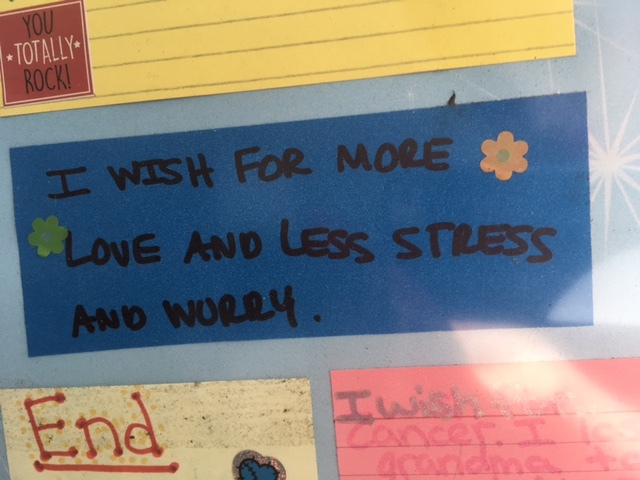 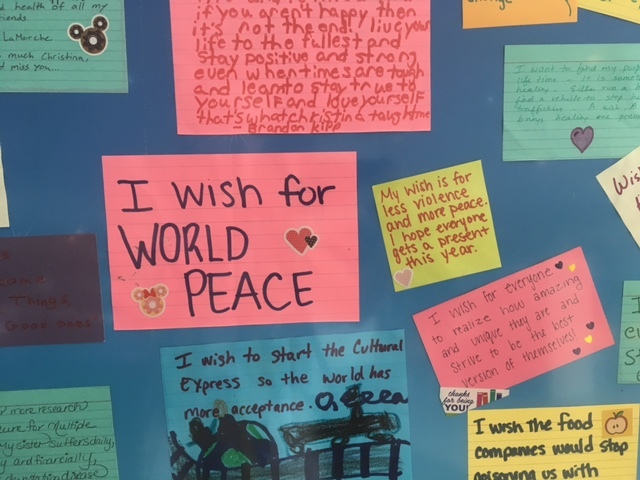 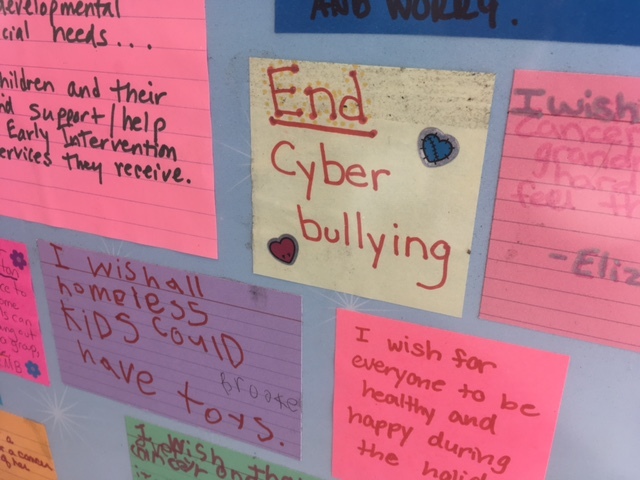 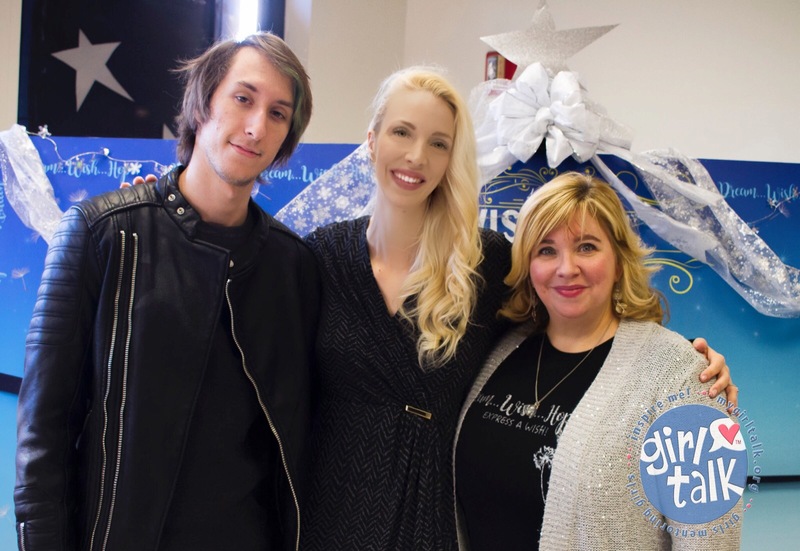 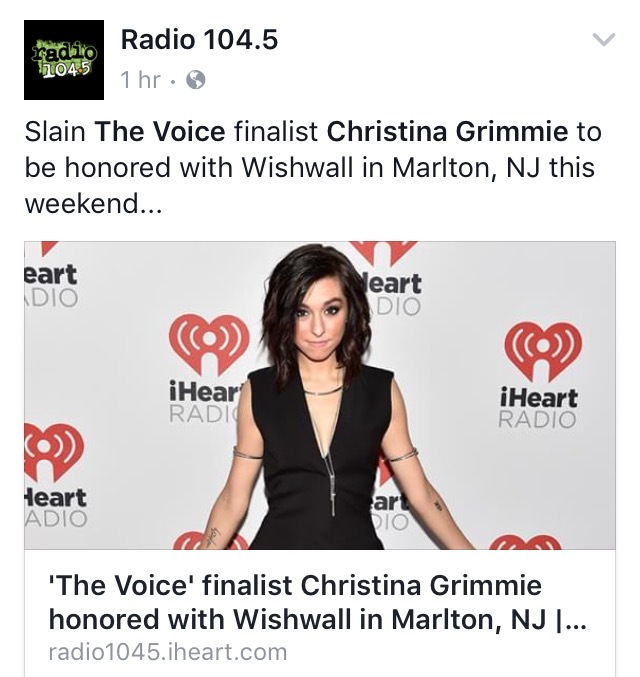 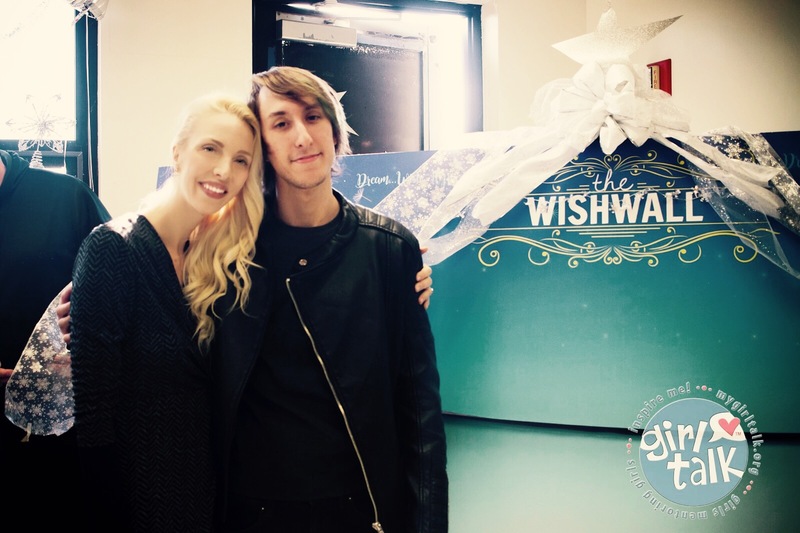 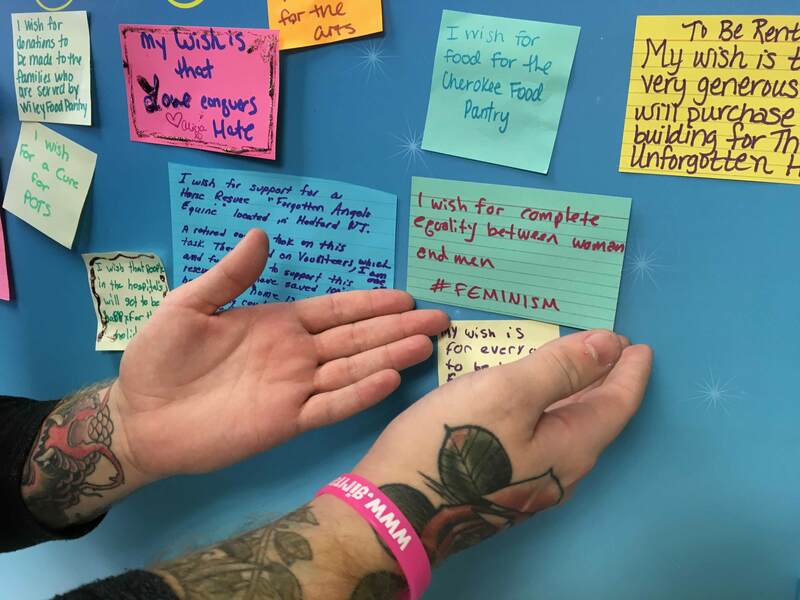 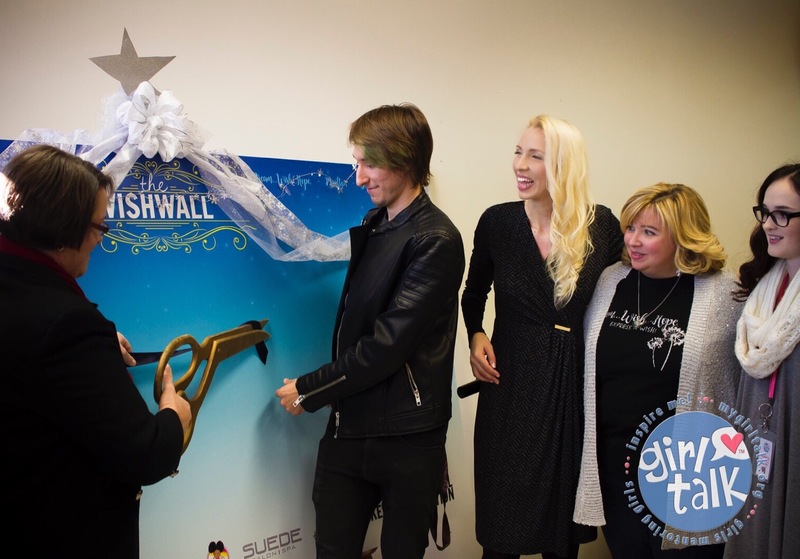 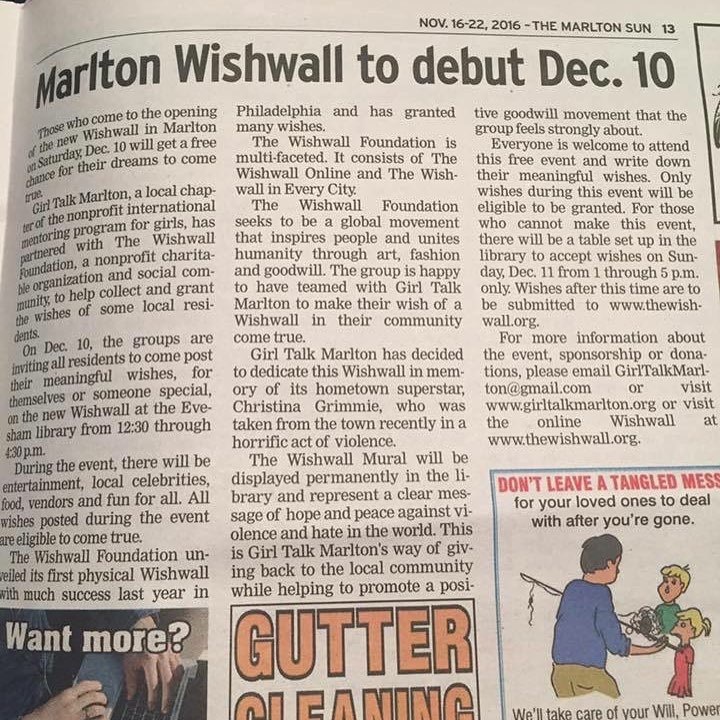 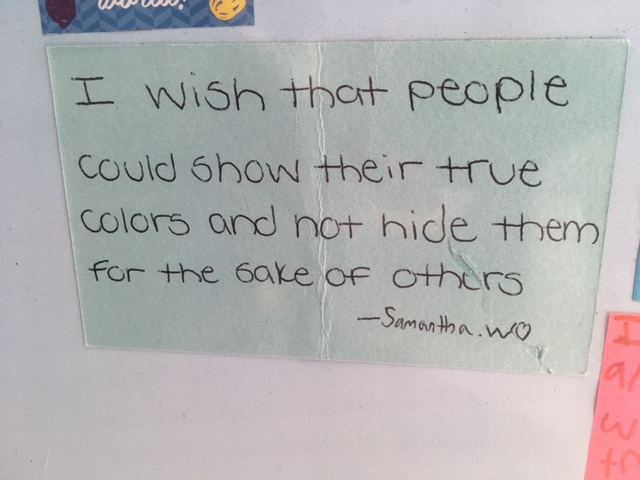 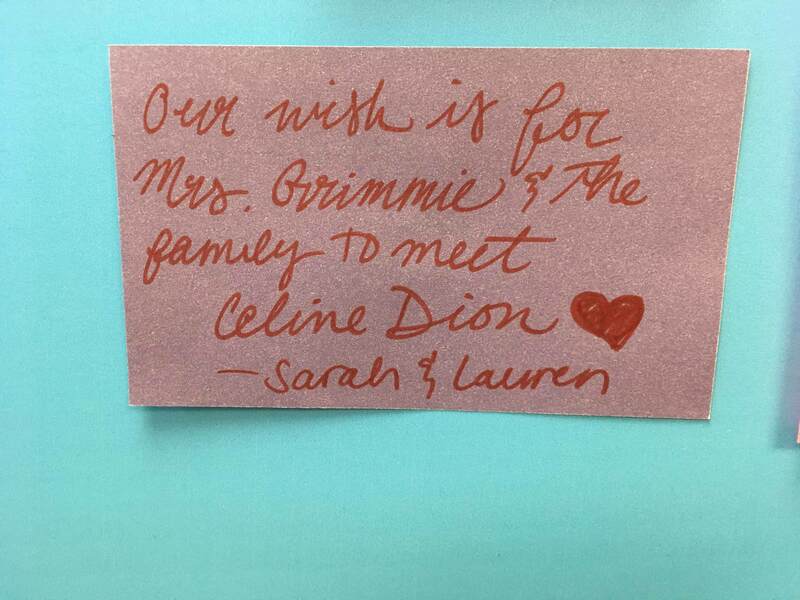 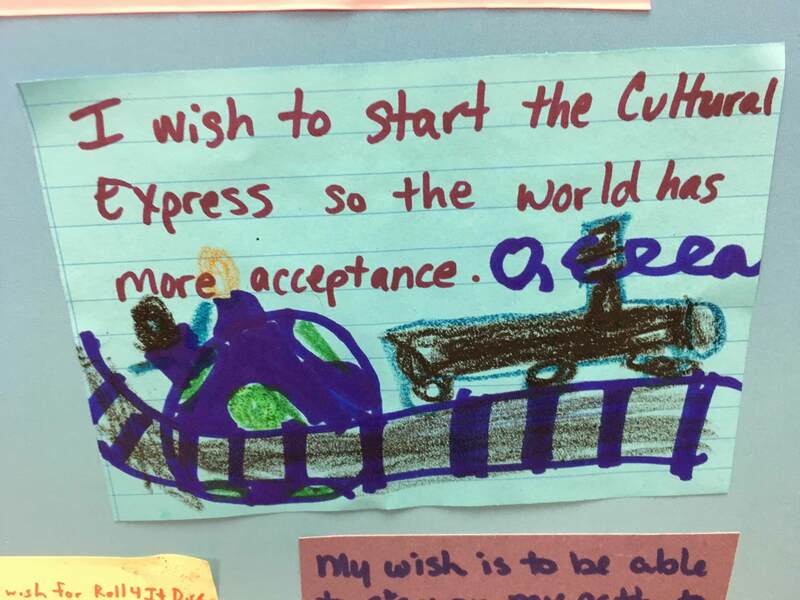 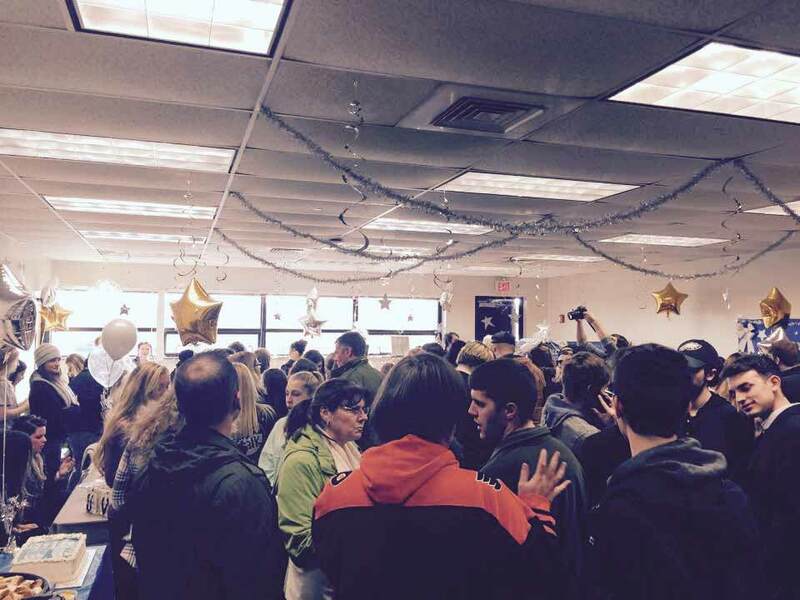 The Wishwall in Marlton (NJ) was done to celebrate and commemorate the life of the late singer Christina Grimmie, who was born and raised in this city. 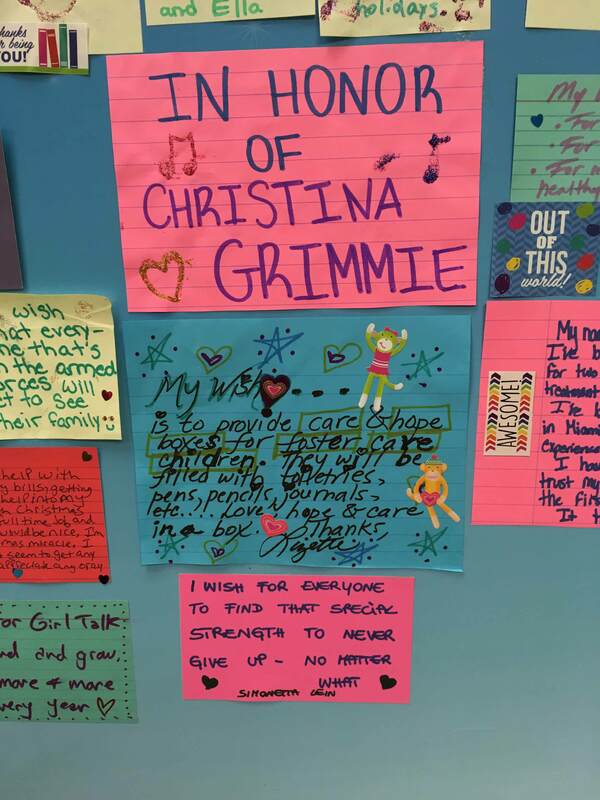 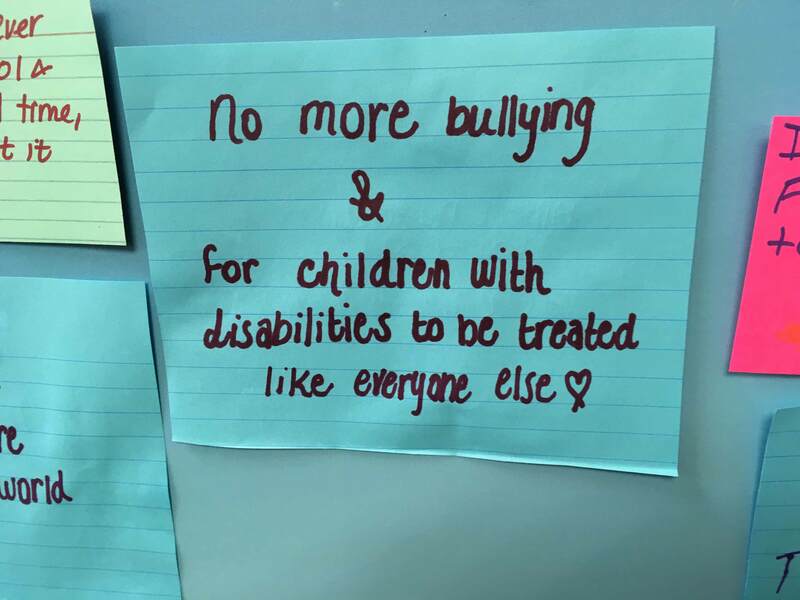 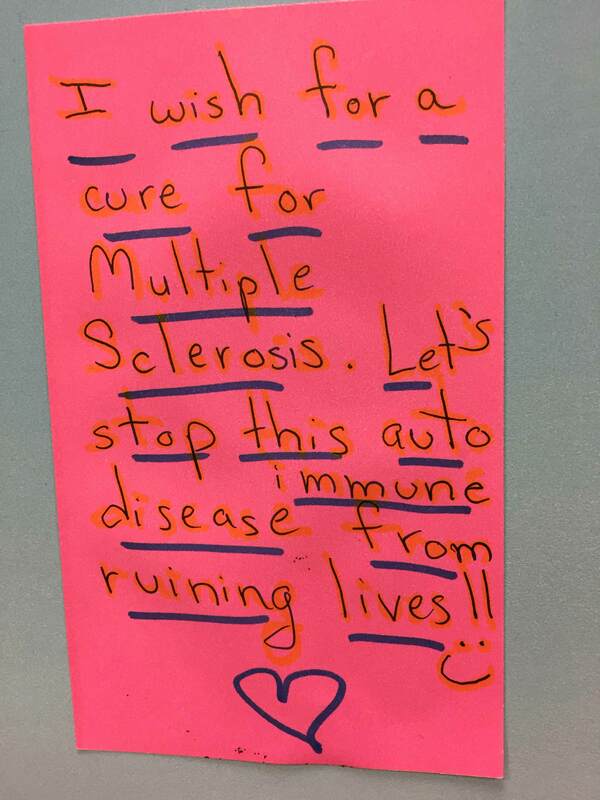 Christina inspired many people, especially girls. 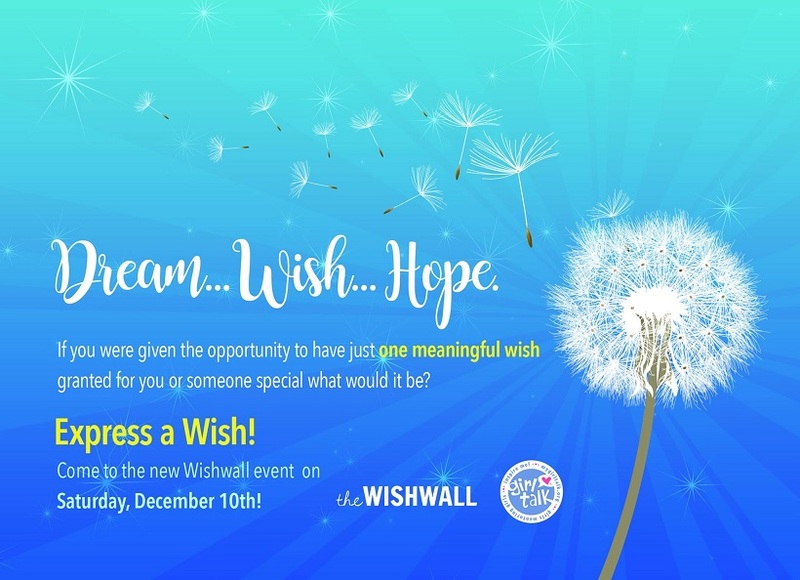 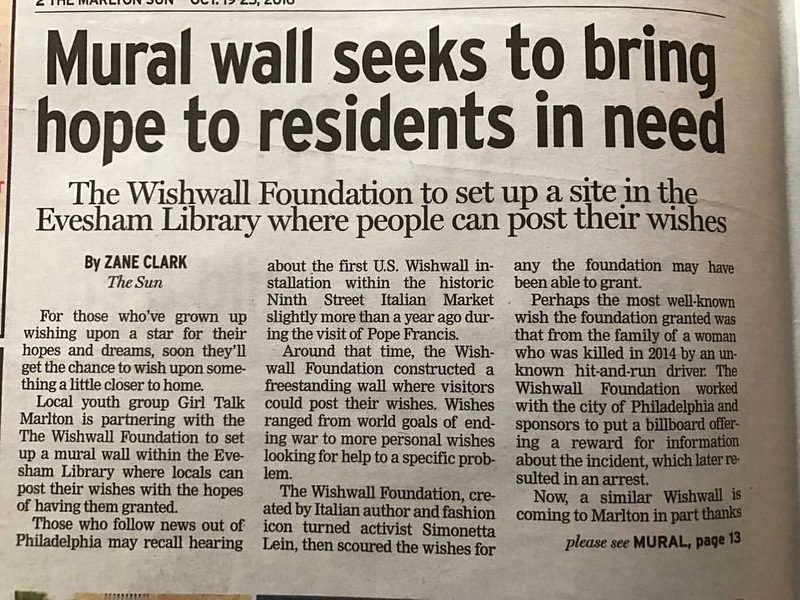 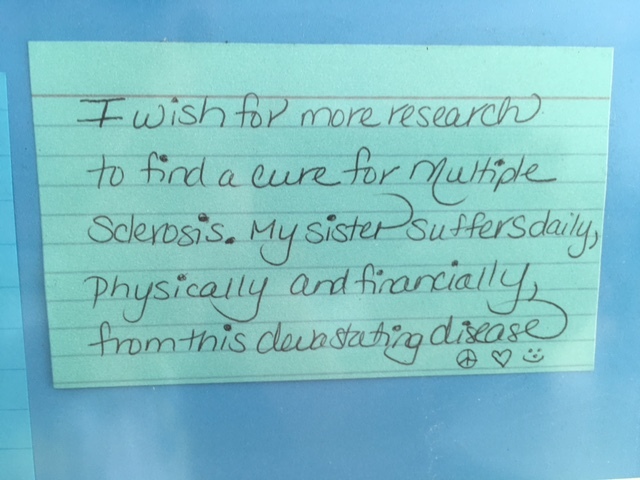 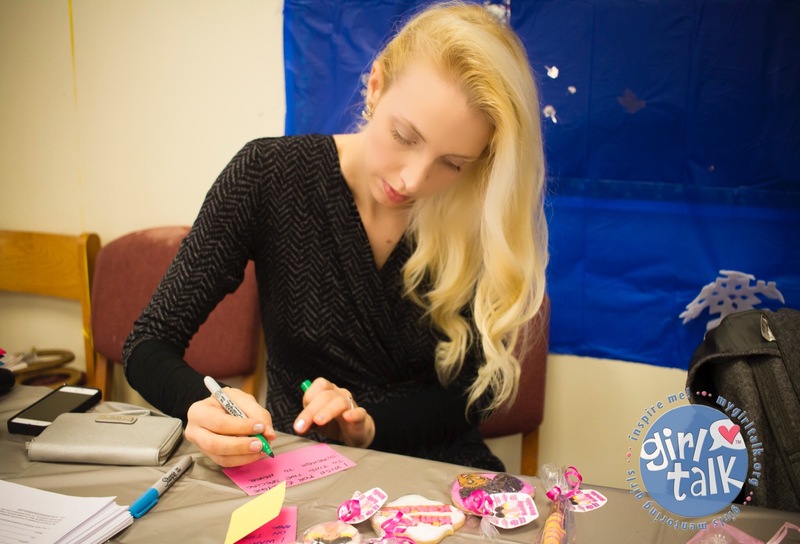 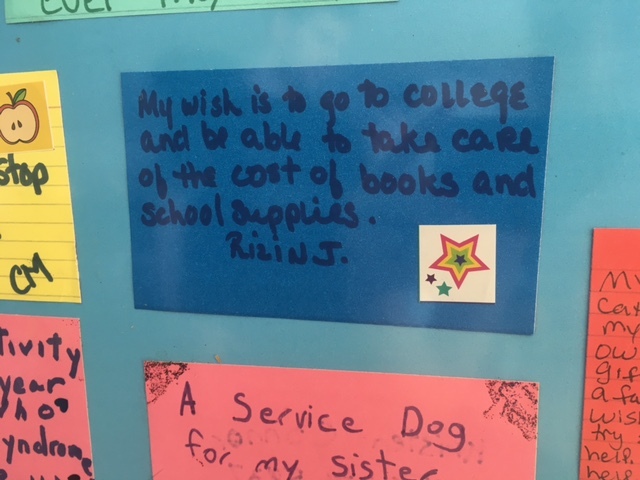 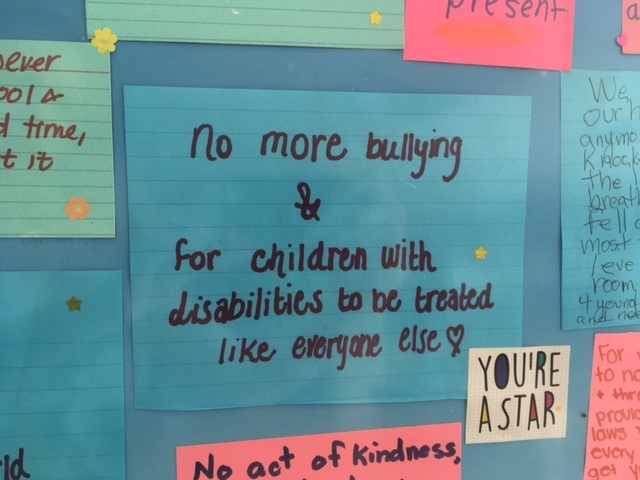 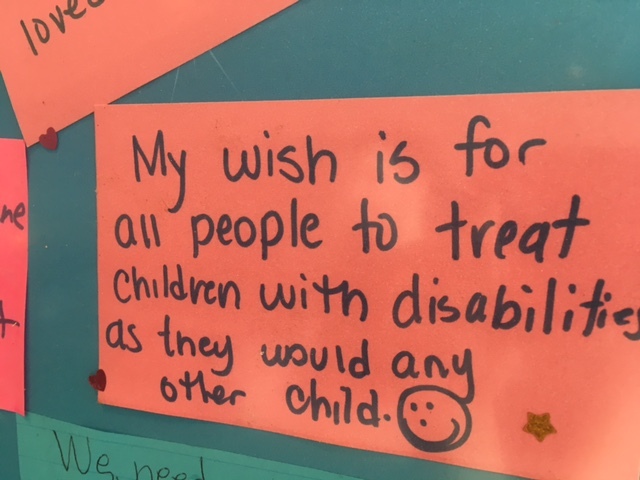 For this reason The Wishwall Foundation board of directors decided to grant a wish dedicated to foster children and in particular young women in need. 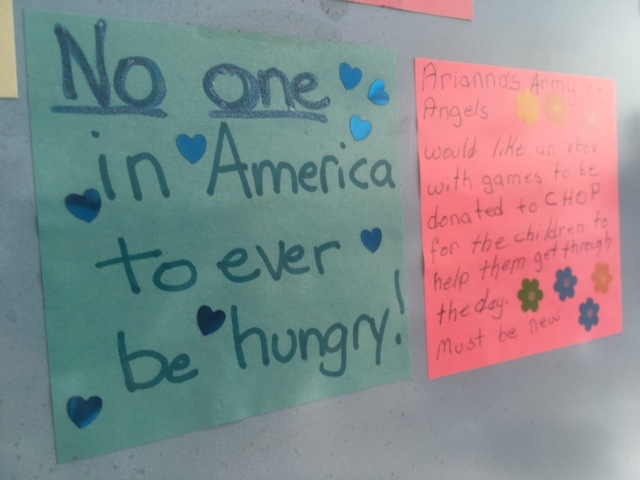 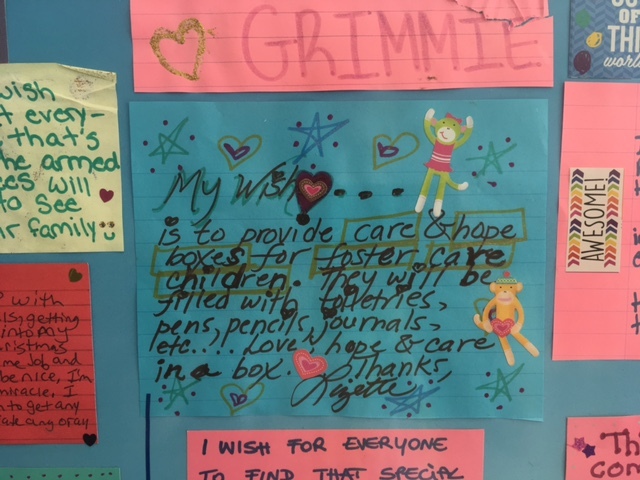 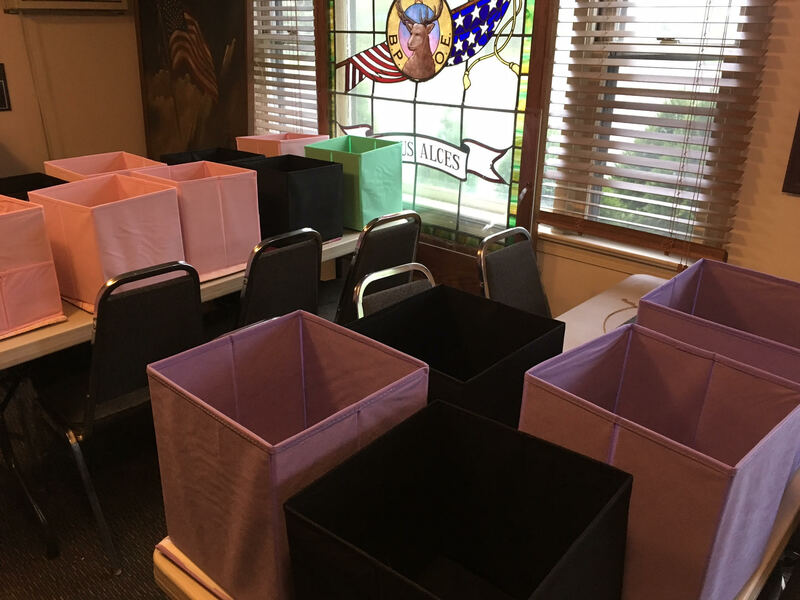 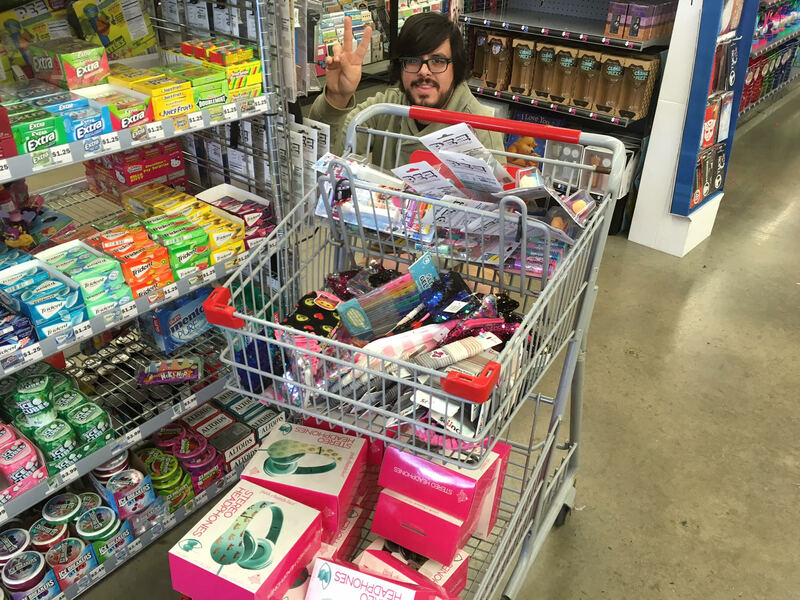 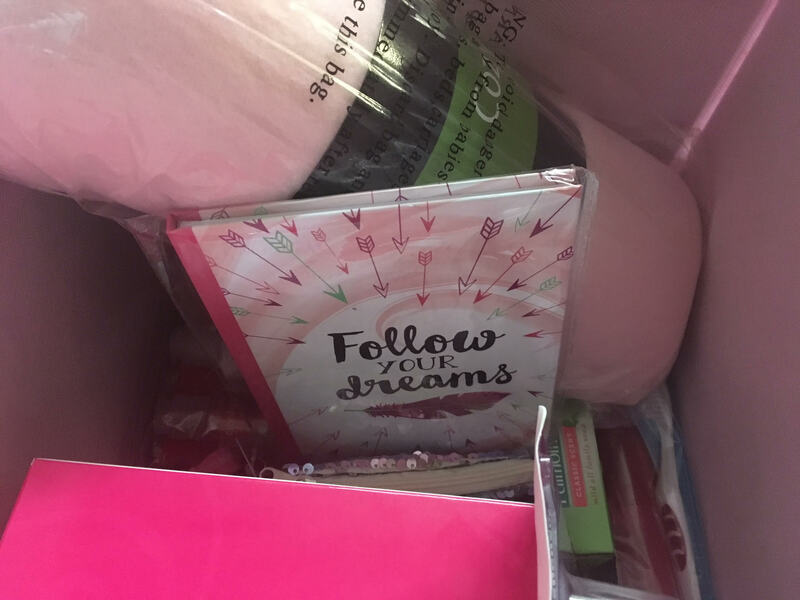 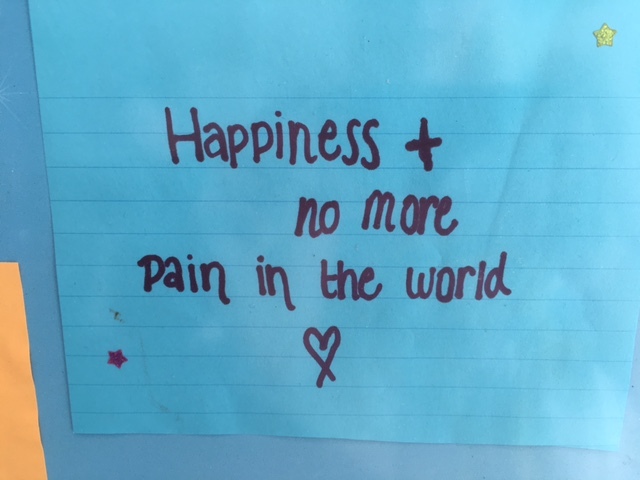 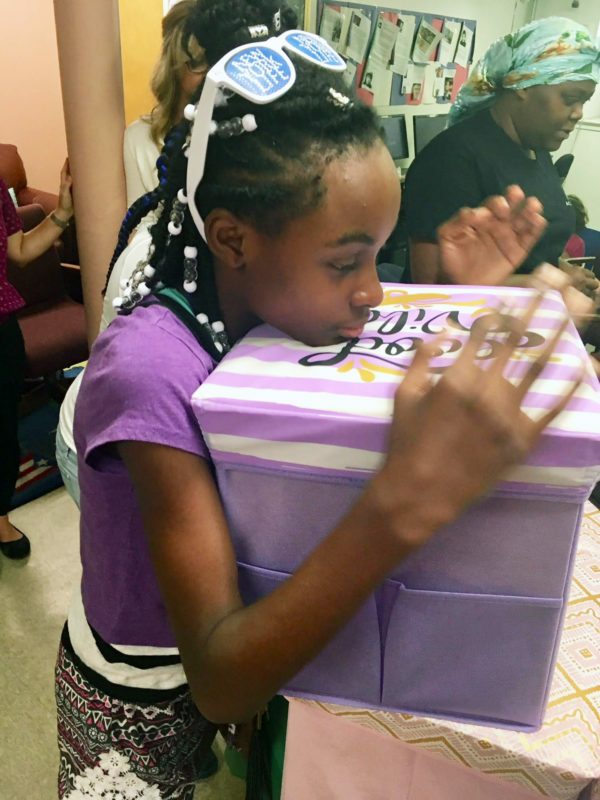 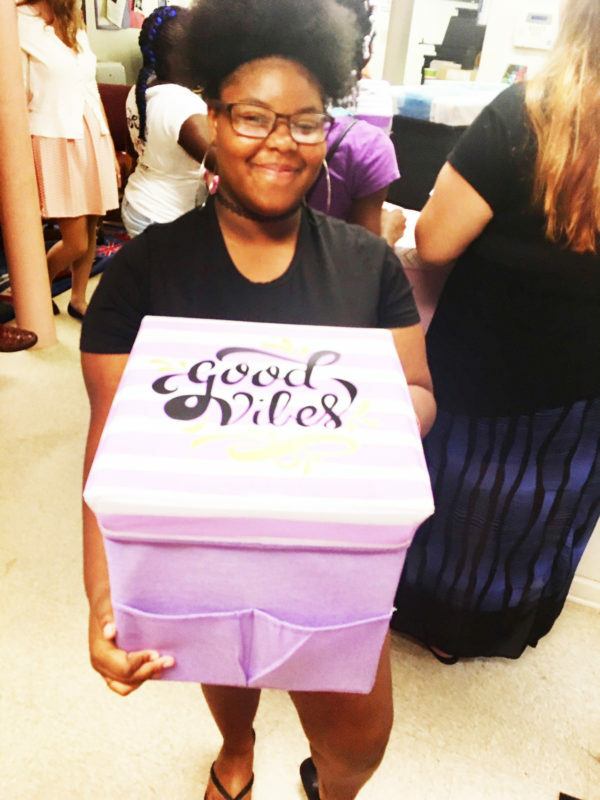 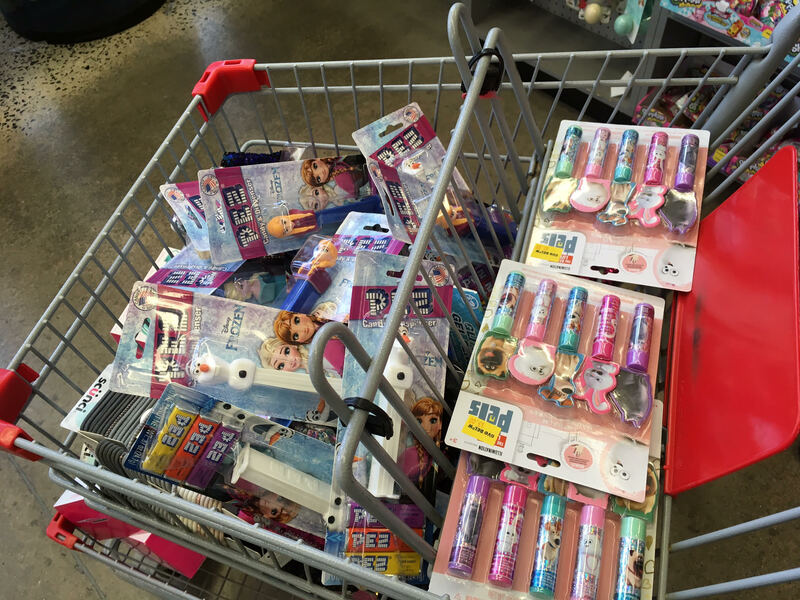 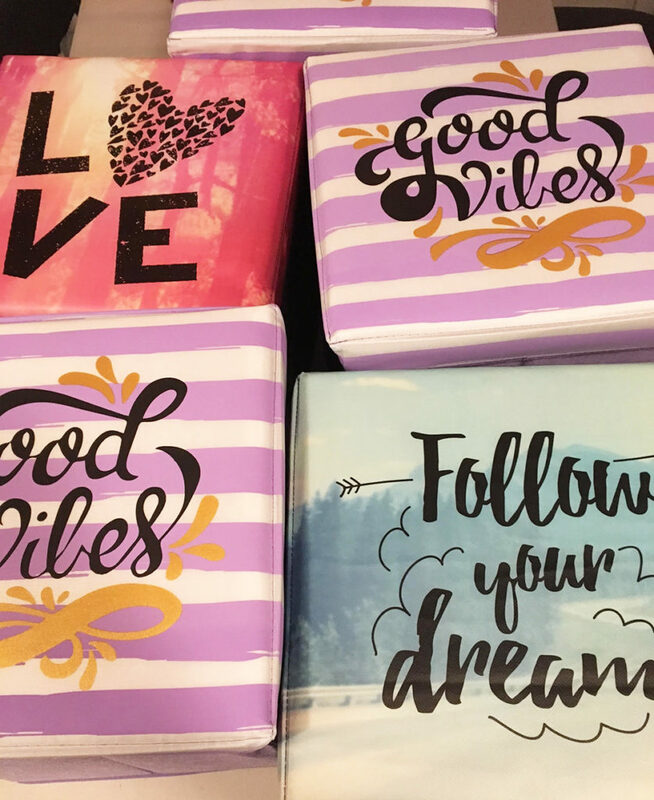 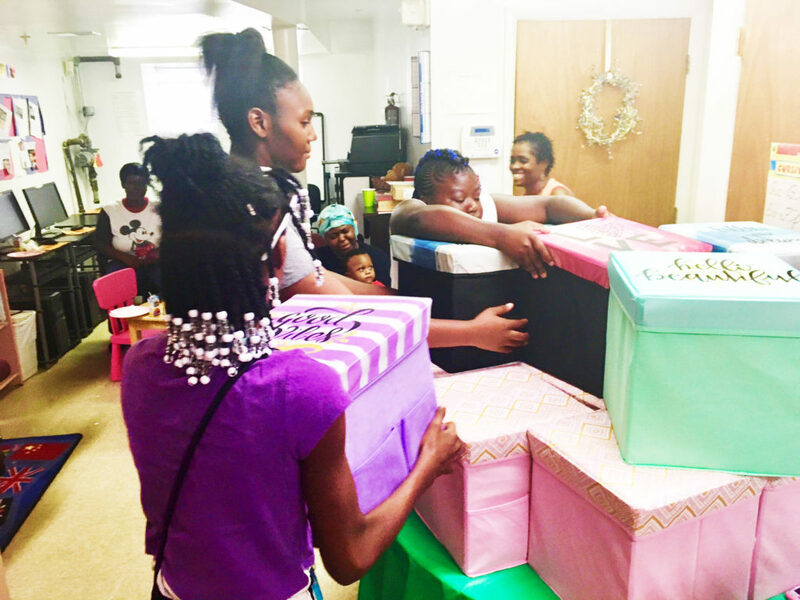 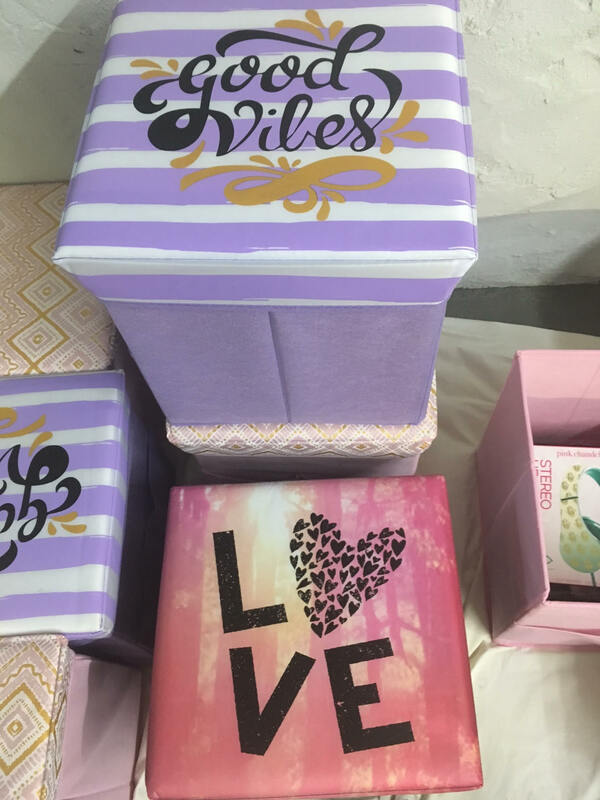 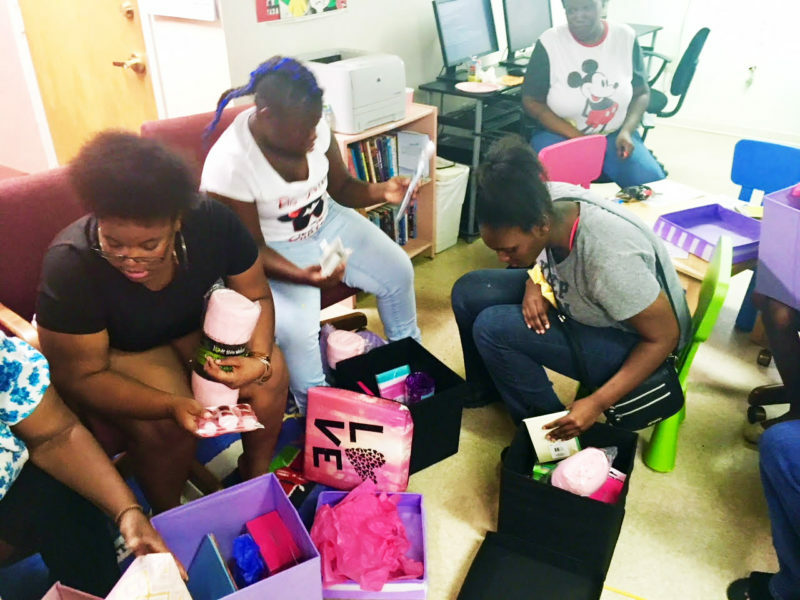 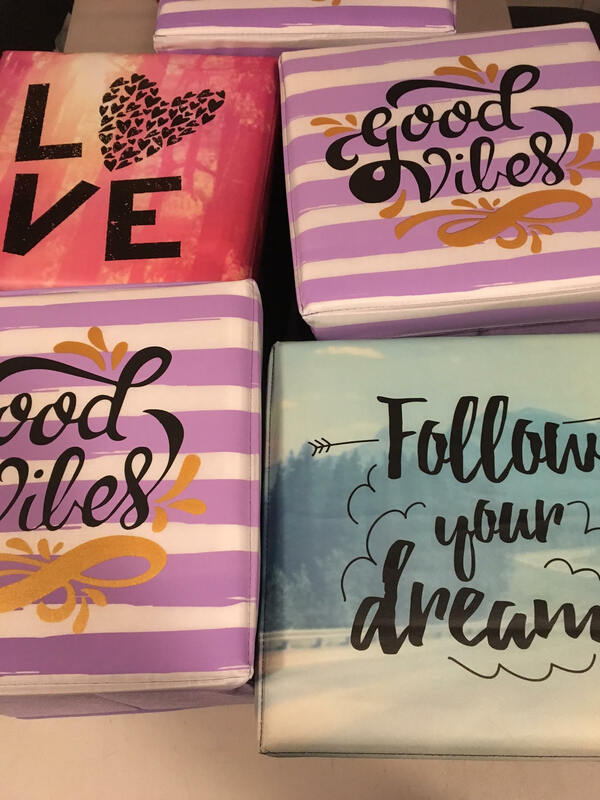 We provided fifteen “hope boxes” filled with lots of new useful items to bring joy and give them something that is their very own. 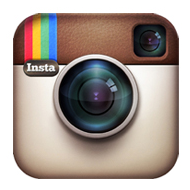 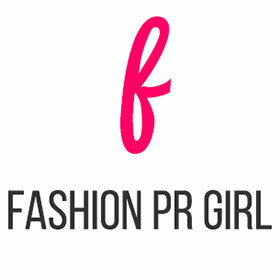 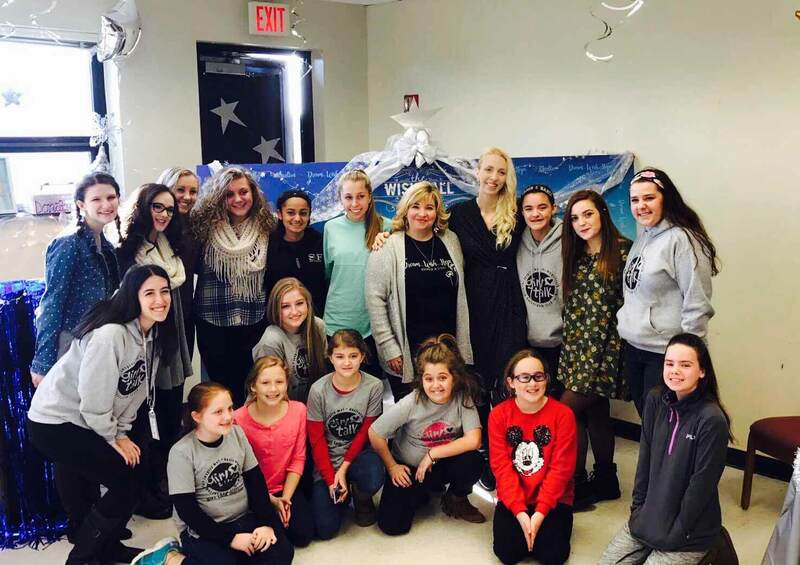 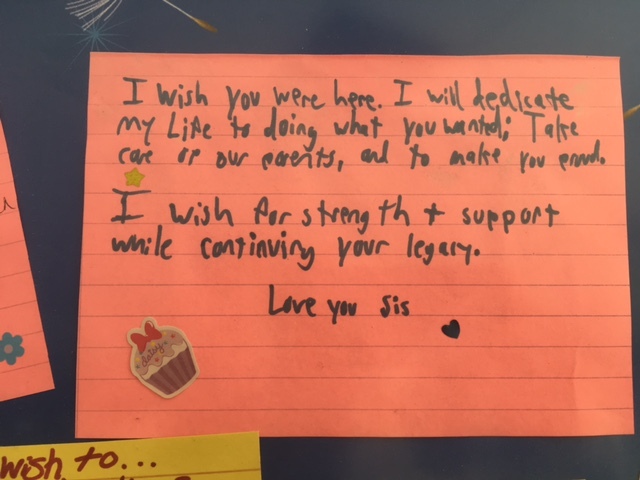 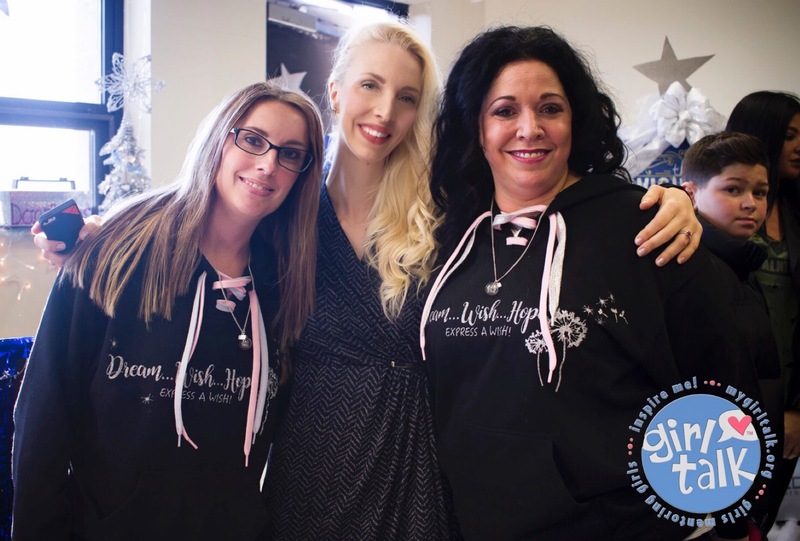 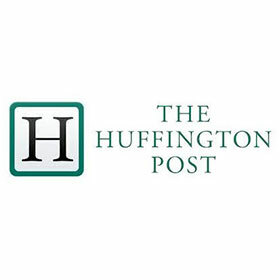 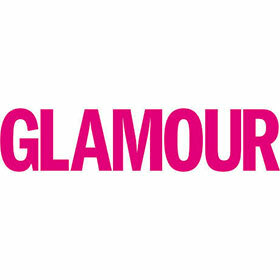 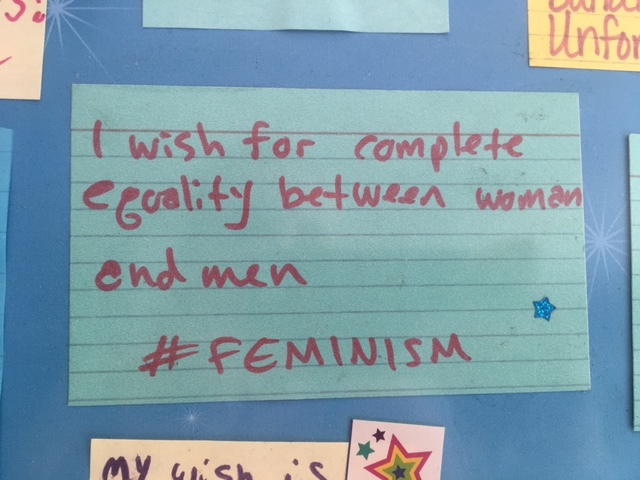 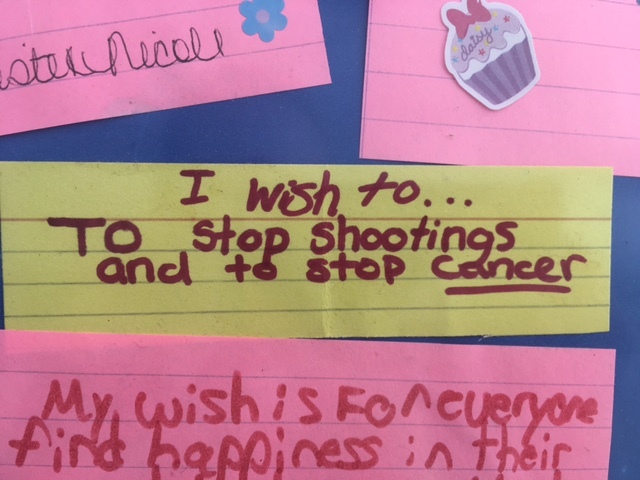 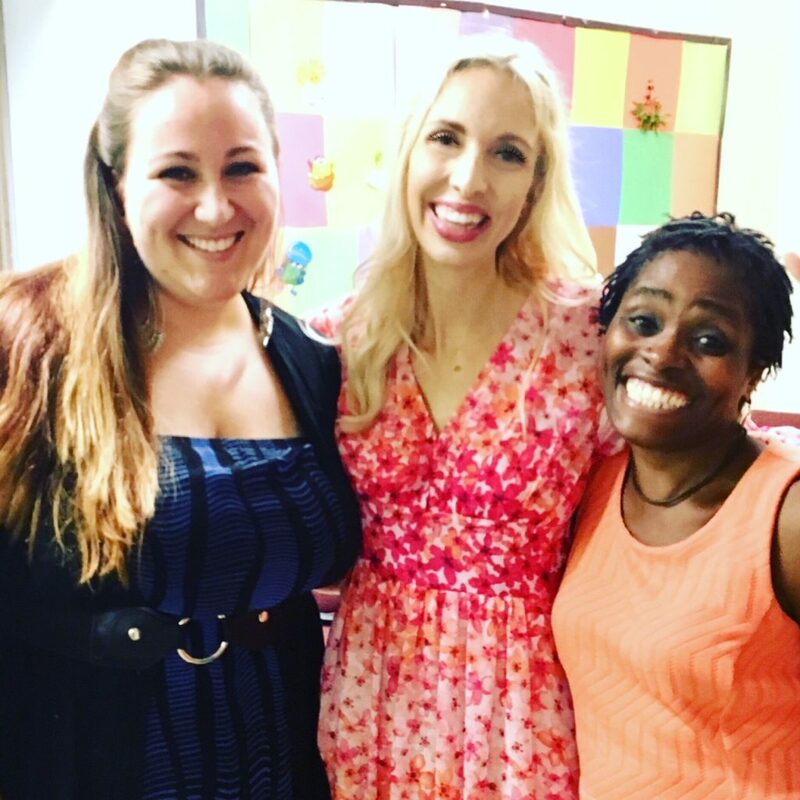 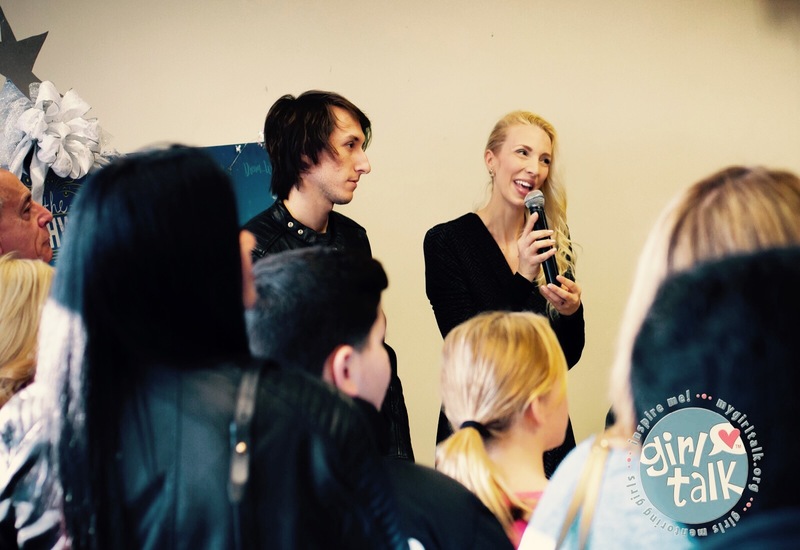 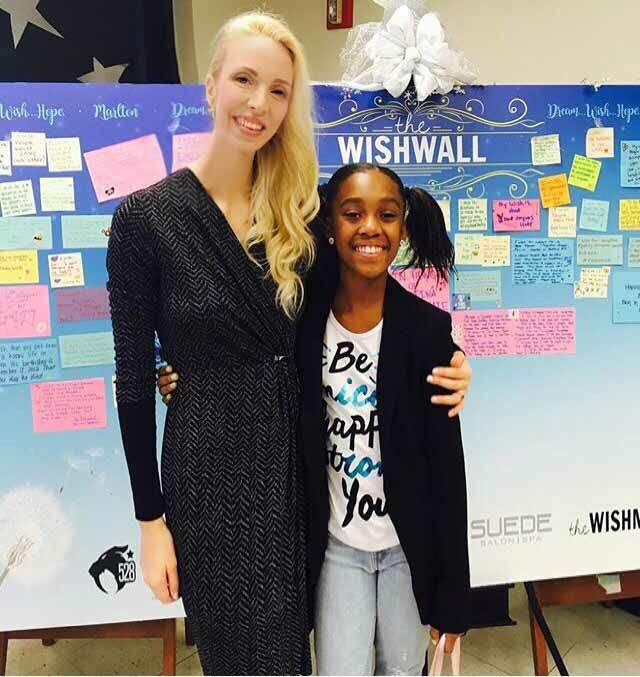 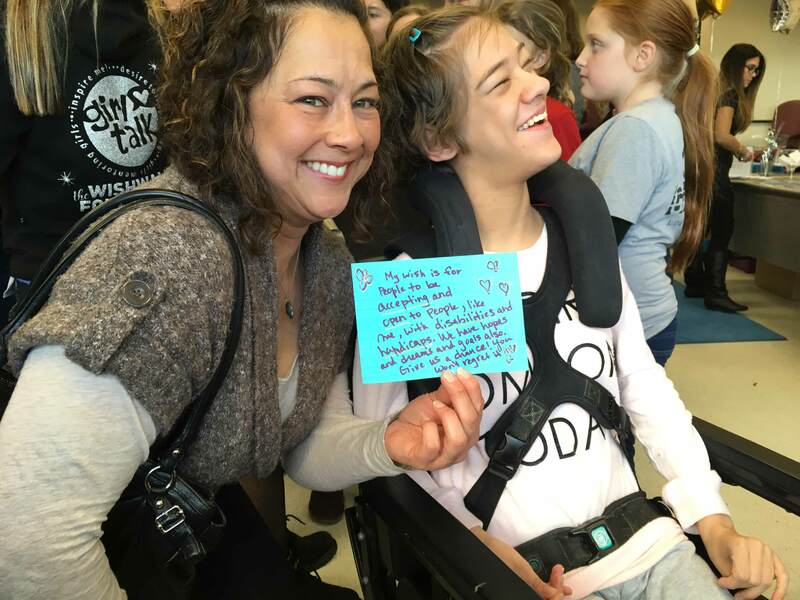 The Wishwall Foundation is dedicated to empowering future generations of women.